Green Post is founded by Xuefei Chen Axelsson and is a sub company of Sweden-China Bridge. Green Post is a web media aiming at text, audio and video content in sustainability field as well as Chinese circle in Nordic Countries and most important news in the world. It pays great attention to China-Sweden relations and all related news, reports and features. Green Post insists on sustainable business ideas and independent and objective reports for the public interest. The funding should come from content providing and donations. Xuefei Chen Axelsson. Born, Dec. 18, 1966. Dizangsi, Banjita, Liaoning, China. 1995-1996: Radio 2ch in Sydney Australia as script writer for Easy FM. 1998-2000: Zimbabwe’s Harare as correspondent of CRI covering southern African 14 countries. During this period interviewed President Nelson Mandela, Robert Mugabe, Nujoma and Chissano. 2000-2003: Newsroom as producer or desk editor for half a year, current affairs for a year covering NPC congress for two years. Covering Iraq War, Sars, China’s winning of 2008 Olympics, Shanghai Expo and WTO. 2005– intern at Geneva in intergovernmental organizations for a month. 2006, 1-4, People’s Daily Online in Beijing. 2006,4-2010, freelance journalist for People’s Daily Online, Stockholm interview Stadsminister Reinfeldt. 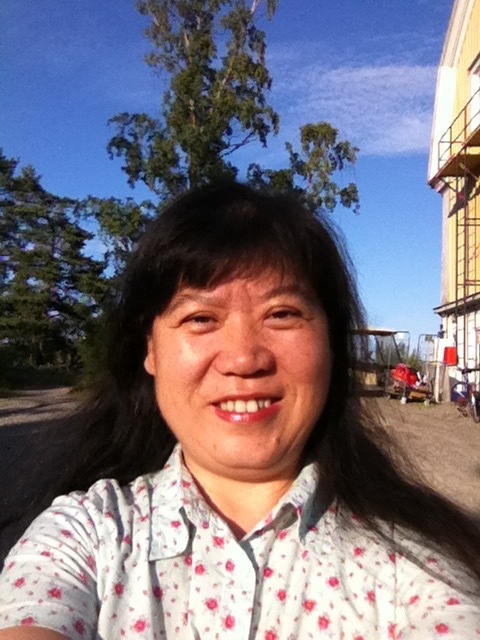 2012–now founded Sweden-China Bridge, freelance for CRI again.